Catch me at LAGOS DISCO INFERNO!! Brothers and sisters, things have been a bit quiet on the Comb & Razor front of late, but believe me--they've stayed cooking in the back! But in the meantime, we're getting into another thing that I haven't done in the year since Brand New Wayo, and that is hitting the wheels of steel to spin some hot 'n' heavy choons for my people! 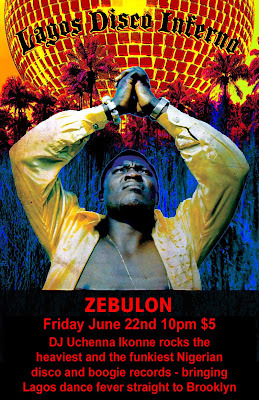 So starting on Friday, June 22, 2012, I will be doing my damnedest to fill Frank's formidable shoes with LAGOS DISCO INFERNO AT ZEBULON! 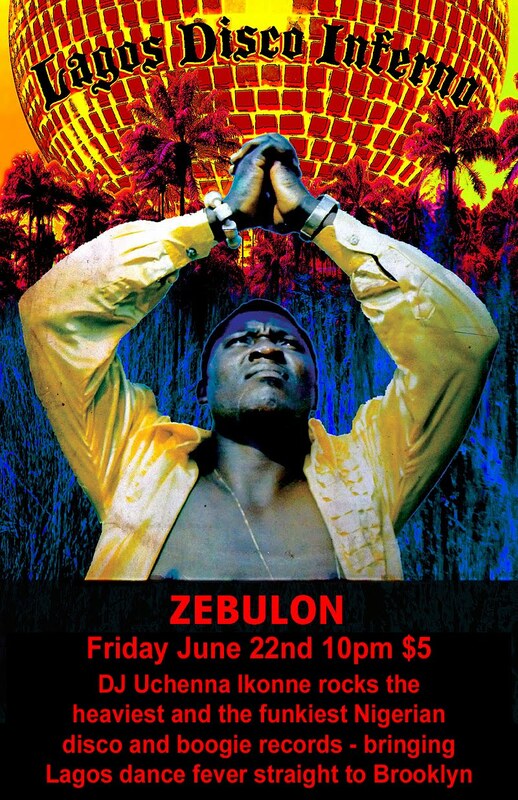 Zebulon is located on 258 Wythe Avenue just a few steps North of Metropolitan Avenue. Directions can be found HERE. 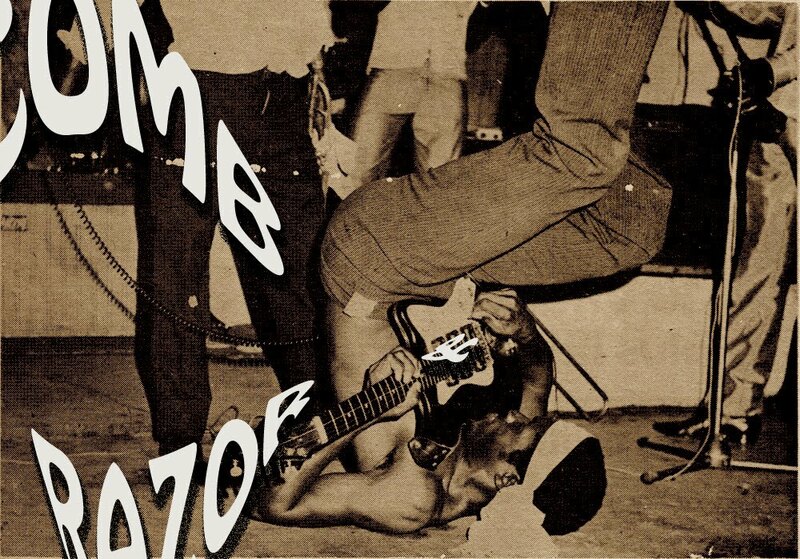 Do be there... You don't want me leave me all lonesome, do you?